Brenda Andrews, Editor-in-Chief of the GSA journal G3: Genes|Genomes|Genetics, has been named Companion to the Order of Canada, one of the country’s highest civilian honors. 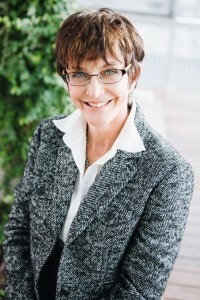 Brenda J. Andrews, PhD, C.C. For her globally significant research in systems biology and for developing and nurturing prominent scientific communities in molecular genetics. Andrews is a Senior Fellow of the Canadian Institute for Advanced Research and a Fellow of the Royal Society of Canada, American Academy of Microbiology, and the American Association for the Advancement of Science. Jovana Drinjakovic, “Dr. Brenda Andrews Appointed to Order of Canada,” Donnelly Centre for Cellular+Biomolecular Research, December 30, 2015. 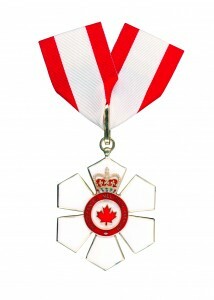 “Order of Canada Appointments,” December 30, 2015.